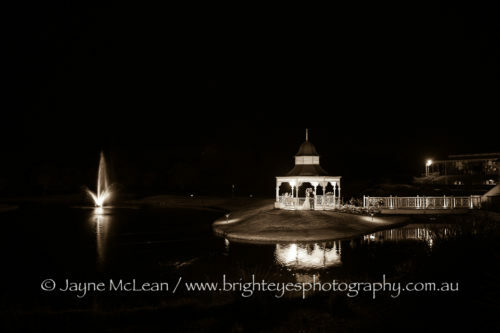 A huge congratulations to Bernadette and Matt who became husband and wife at Eagle Ridge late November. 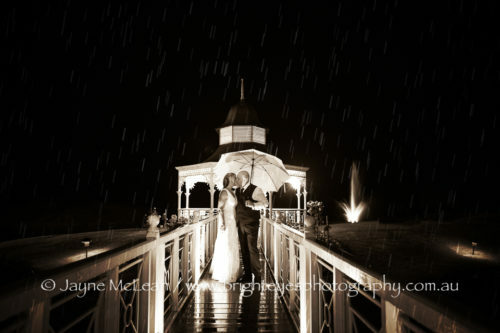 It was lovely to photograph their “happily ever after” and share such a beautiful day with them. Bernadette was fashionably late to her ceremony and then we had to wait a little longer as the girls had forgotten to bring the flowers, but it all worked out well (as it always does!). They selected a buffet dinner at Eagle Ridge which was delicious and much loved by their guests. 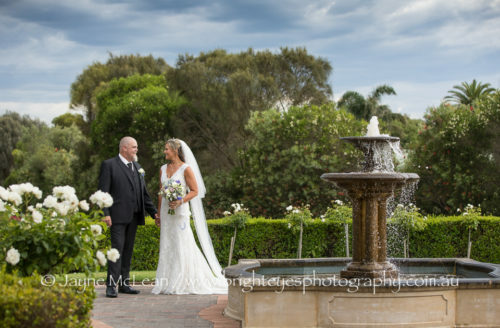 This entry was posted in destination wedding, Melbourne wedding photography, Mornington Peninsula Wedding Photographer, Mornington Peninsula Wedding Photography, night wedding photos, Wedding Photography and tagged Eagle Ridge Golf course, Eagle Ridge Wedding.